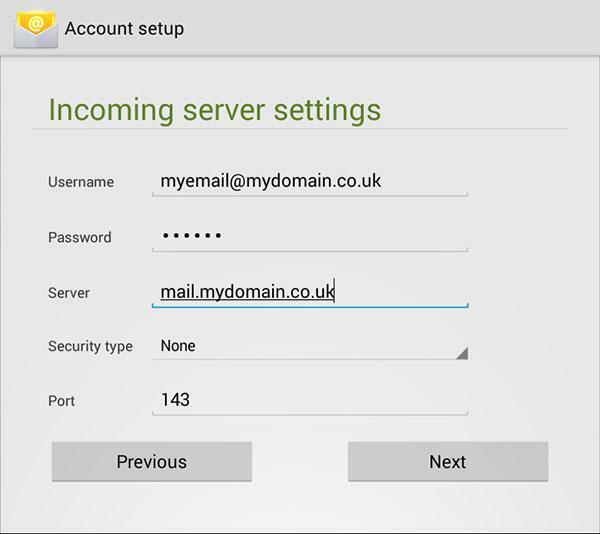 This is our guide to setting up and accessing your 3aIT email on a variety of popular devices. However, before we get into specific devices, here are the general settings that will apply to any client or device. 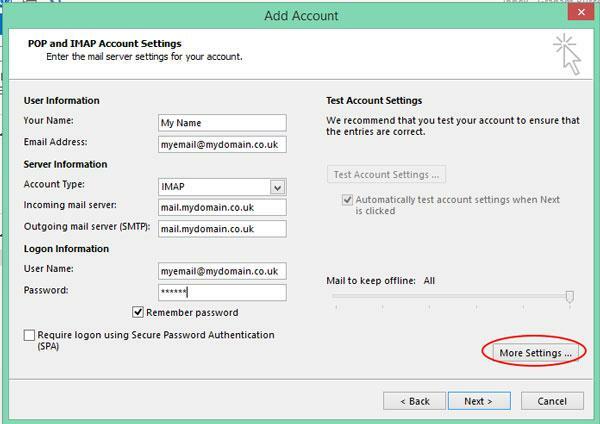 Server Type: We provide both POP3 and IMAP access, so you may use either here. 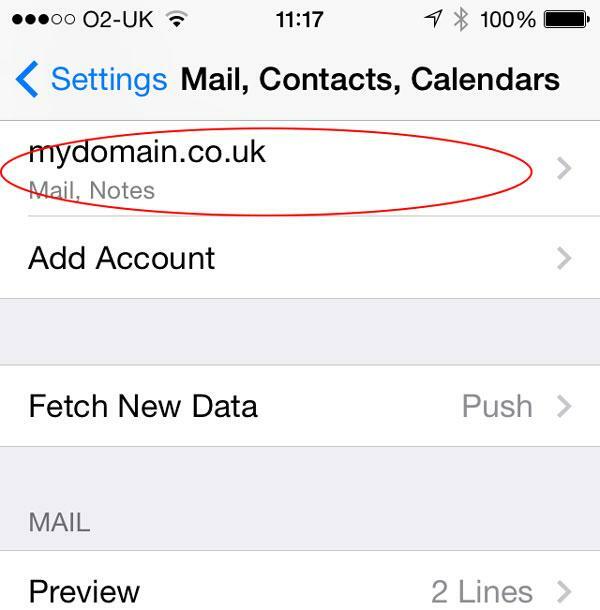 If in doubt here, use IMAP. 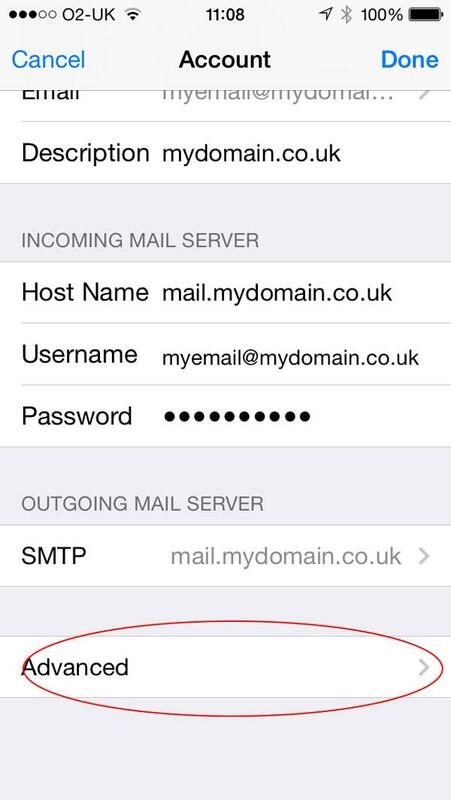 (eg if your domain name is emailsetup.co.uk, then the incoming and outgoing server would be mail.emailsetup.co.uk. 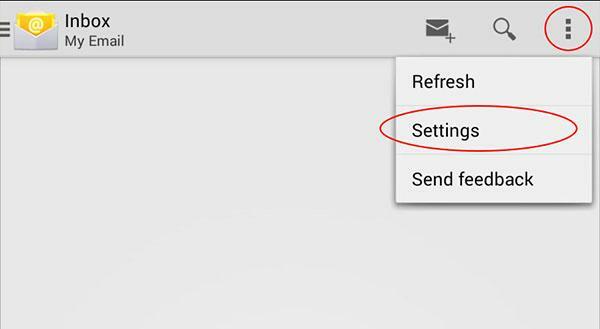 Note: Incoming and Outgoing server options are usually provided as two separate inputs when setting up email, but they will both be the same). Those are the basics to set up your account. There are a few extra settings that need adjusting though. The location of these differs greatly between email clients. 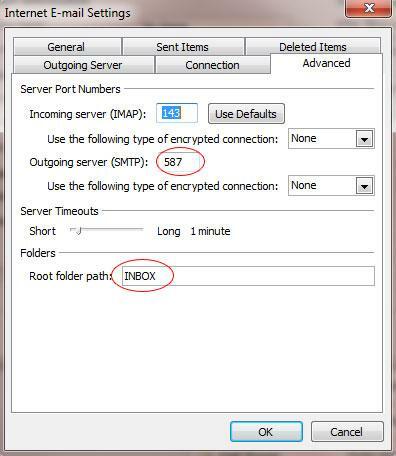 Outgoing Server Port: You should be able to send out on port 25 or 587. 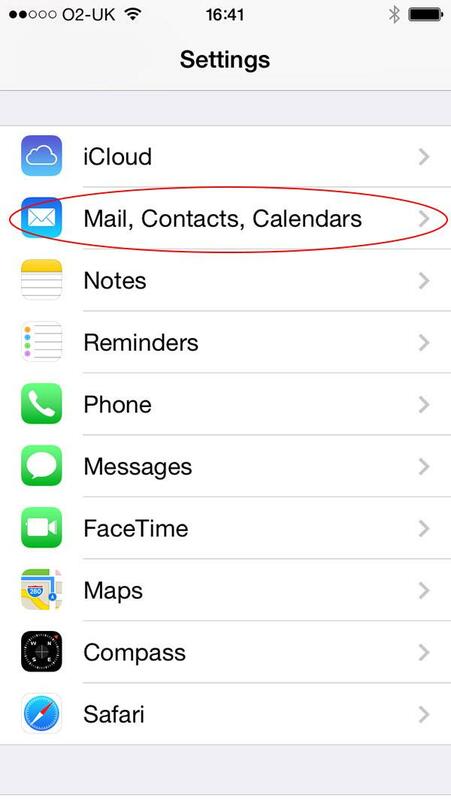 Your email client will probably have set one of these by default. If one isn't working, it's a good idea to try the other. Some internet service providers block outgoing email on port 25. 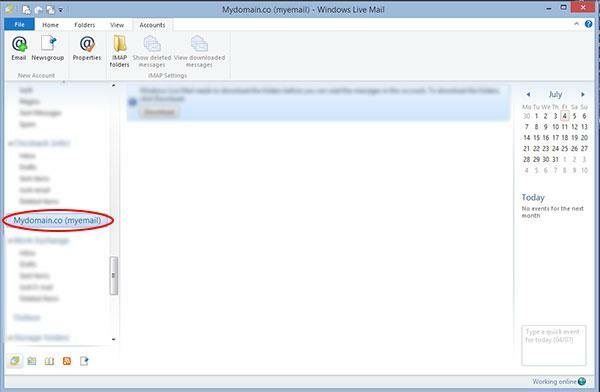 Root Folder Path: This should be set to INBOX (you'll have to type this in). We also offer webmail to all our clients. 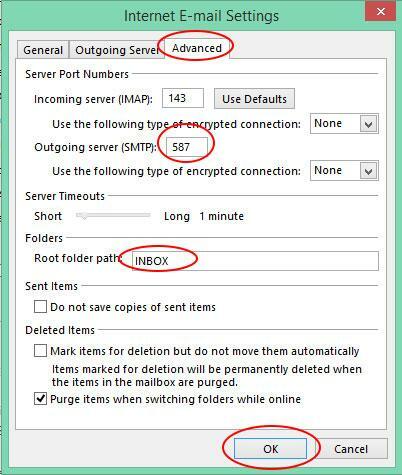 While this is often a great way to access your email in its own right, it is also very useful when troubleshooting. If you are having trouble connecting from an email client, it is always a good idea to try logging in to your webmail account with your username / email address and password to check you are getting these right, and this will also help identify if there is an issue with the email server itself. As with the settings above, your username here is your full email address, and the password is the one with which you were provided / set up yourself. 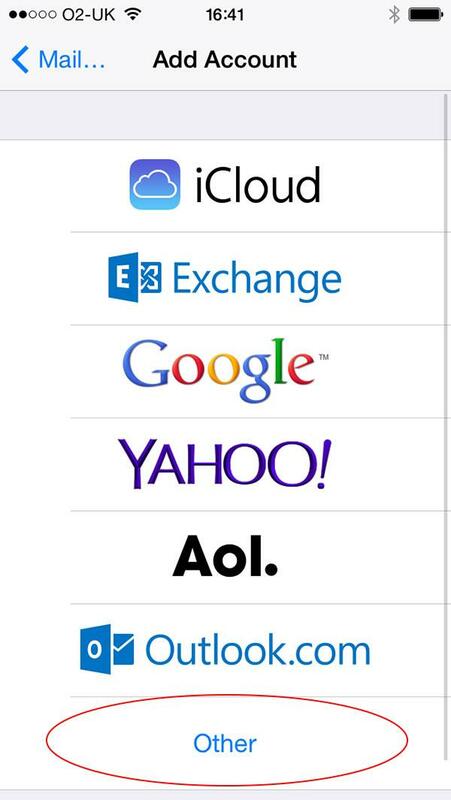 Here is a list of popular email clients. 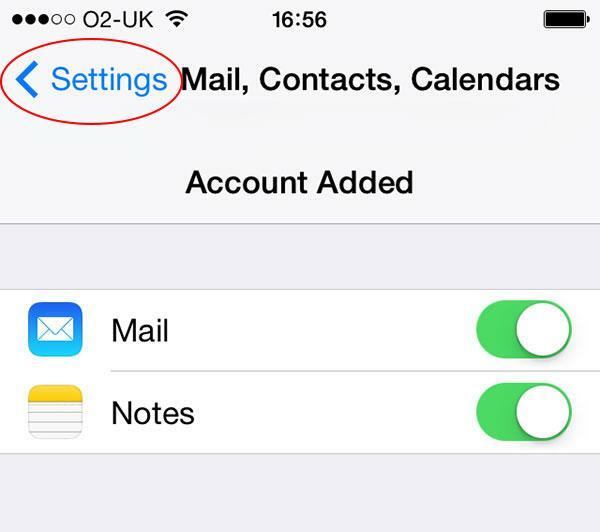 Click the relevant tab for a detailed explanation on how to set up email using that app. 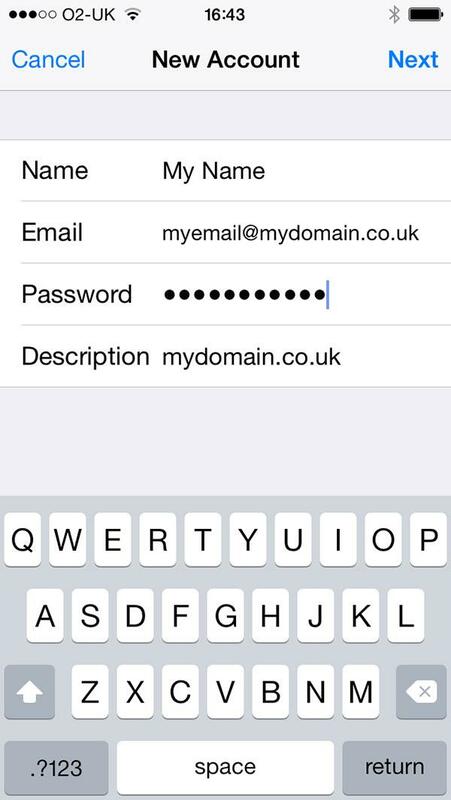 Step 4: Fill in your name and your email address. Pick your account type. 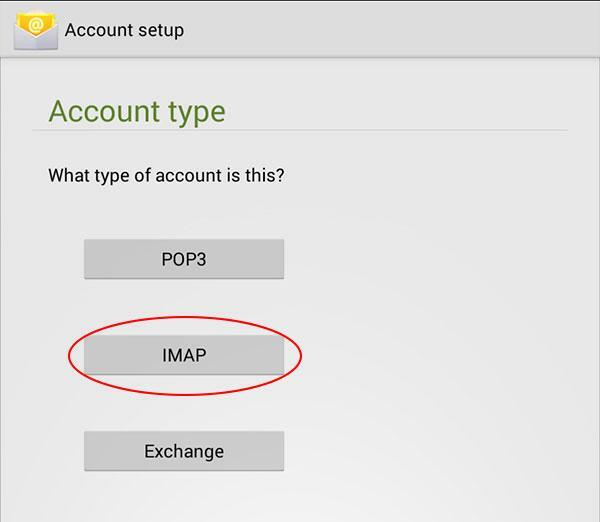 You can use POP3 or IMAP. If you are unsure, pick IMAP. Fill in your Incoming and Outgoing servers - these will be the same thing. 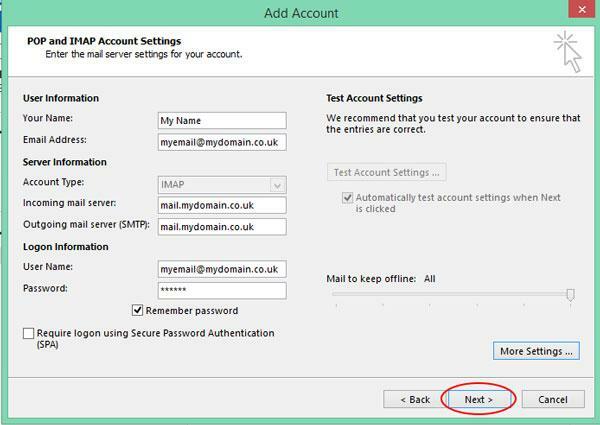 Fill in your username - this will be the same as your email address. 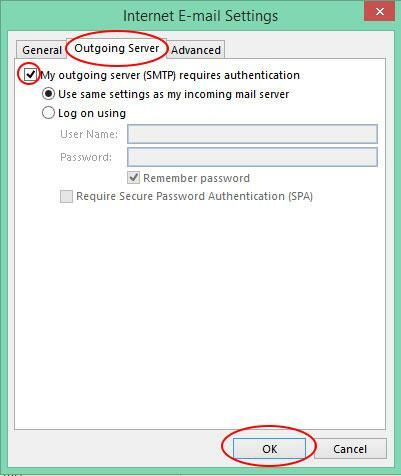 Finally, enter your password, then click "More Settings"
Step 5: Click on the "Outgoing Server" tab and tick the "My outgoing server (SMTP) requires authentication. Step 6: Click on the advanced tab. 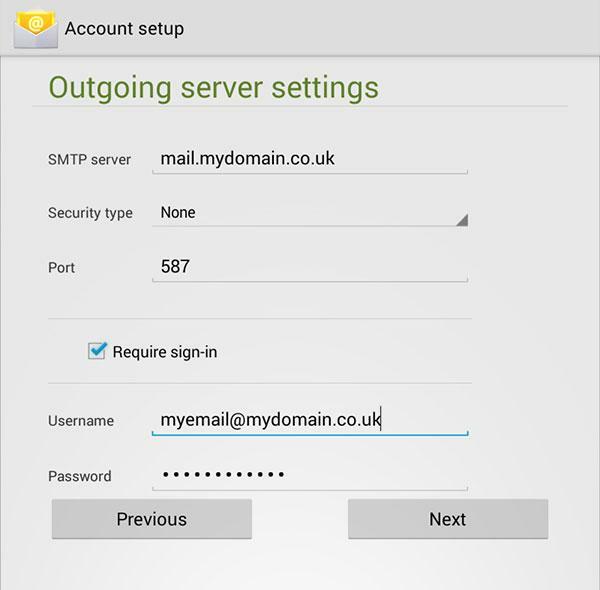 The outgoing server (SMTP) can be 587 or 25. Use 587 if you're unsure. 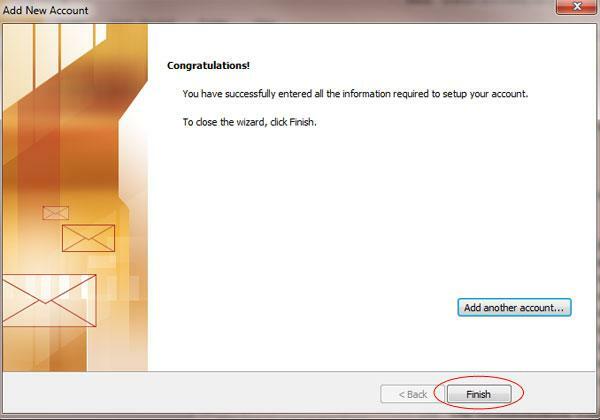 Also, enter INBOX into the "Root Folder Path" box, then click "OK"
Step 4: Pick "POP or IMAP" then click next. 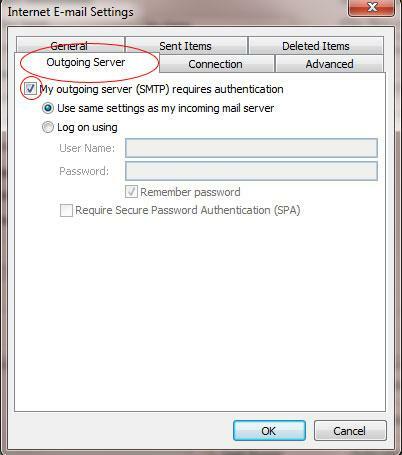 Step 6: Click on the “Outgoing Server” tab and tick the “My outgoing server (SMTP) requires authentication. Step 8: Click Next, the Finish on the proceeding page. Step 3: Pick your server type. 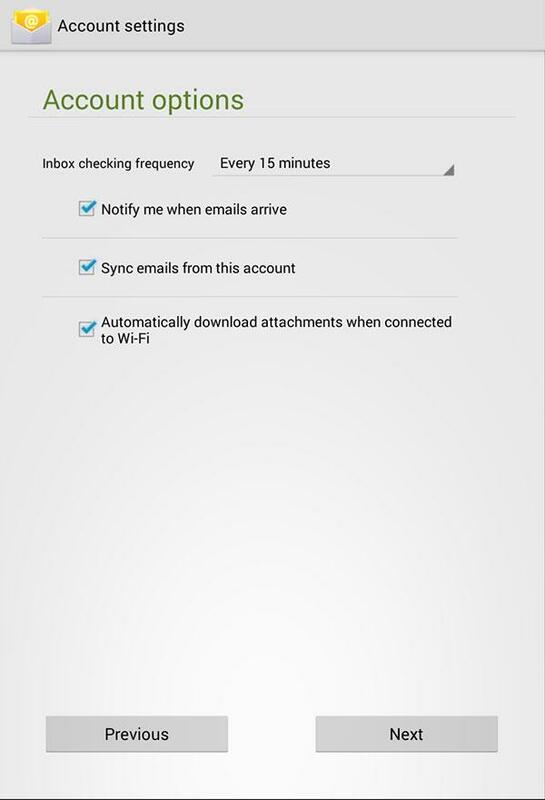 You can use POP3 or IMAP. If you are unsure, pick IMAP. Fill in your Server address. This will be mail.whatever-your-domain-name-is. Fill in your Logon user name. This is your full email address. Fill in your Outgoing server address. This is identical to the one already set. The outgoing port here can be set to 25 or 587. If in doubt, use 587. Ensure the "Requires Authentication" box is ticked. Click Next. Step 4: Almost done. 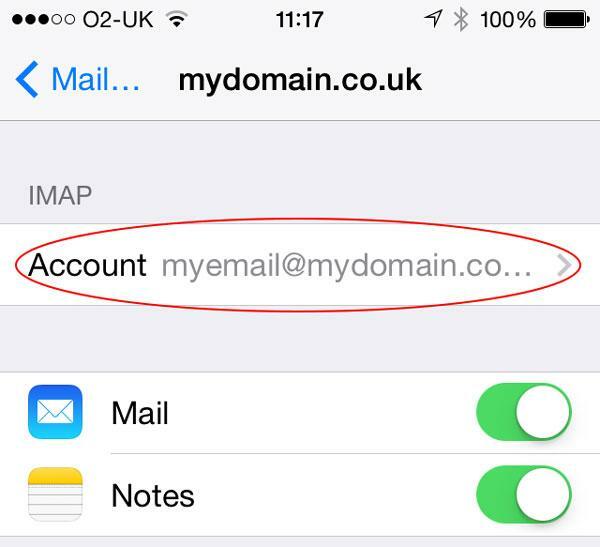 Right click on the name of your new email account on the left, and click on "Properties". 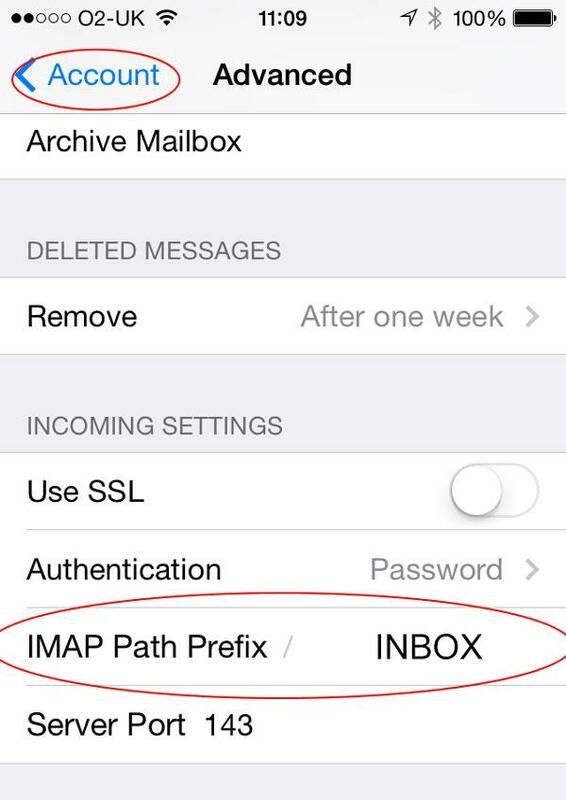 Step 5: Click on the IMAP tab, then write the word INBOX in the Root Folder Path box. Press OK. Your account should now be set up. 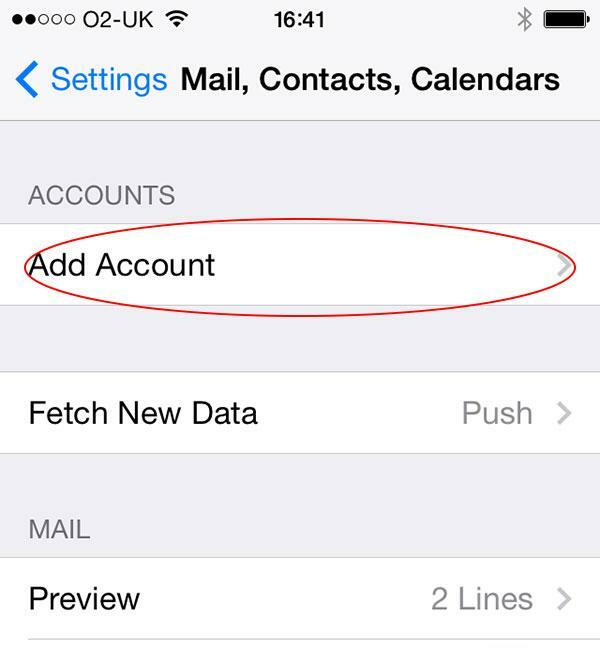 Step 2: Touch "Mail, Contacts and Calendars"
Step 3: Touch "Add Account". 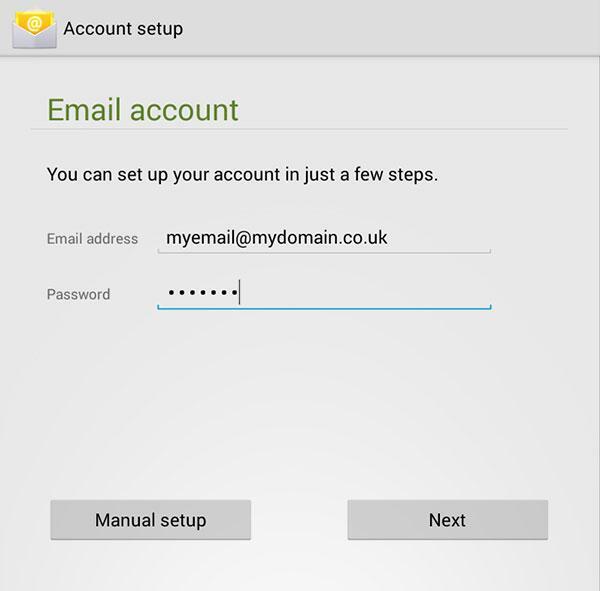 Step 5: Touch "Add Mail Account"
Step 6: Enter your name, your email address and your password. The description is for account identification purposes only, so this can be whatever you like. 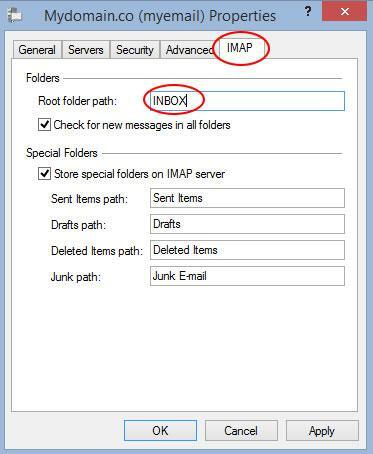 Step 7: Ensure "IMAP" is selected. Your name, email and description should be autofilled. 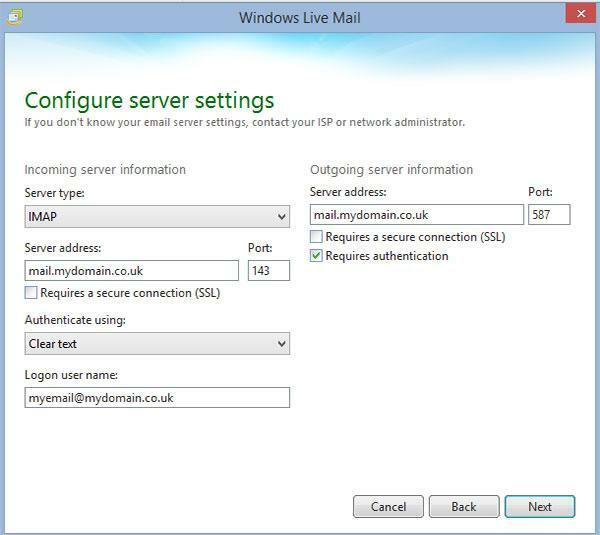 The host name for both your incoming and outgoing server will be mail.whatever-your-domain-name-is. 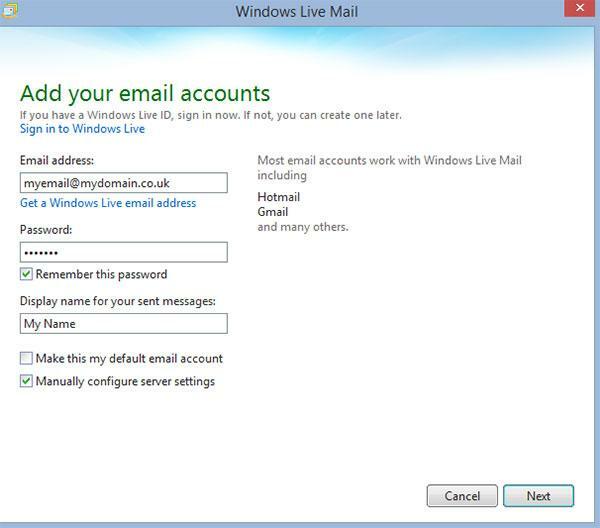 Your username for both your incoming and outgoing server should be identical to your email address (ie the full thing). Ensure your password is entered into both the incoming and outgoing section, and then press next. 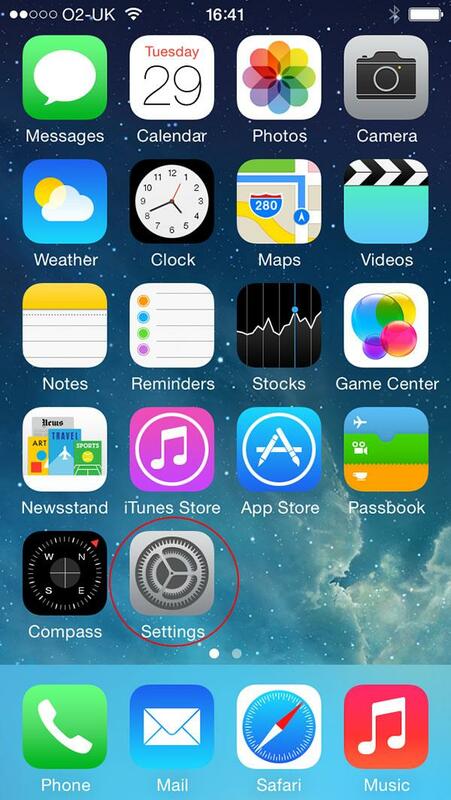 Step 8: Touch "Settings" in the top left. You will return to the screen in Step 2. Repeat this step. Step 9: Touch the account you've just created. 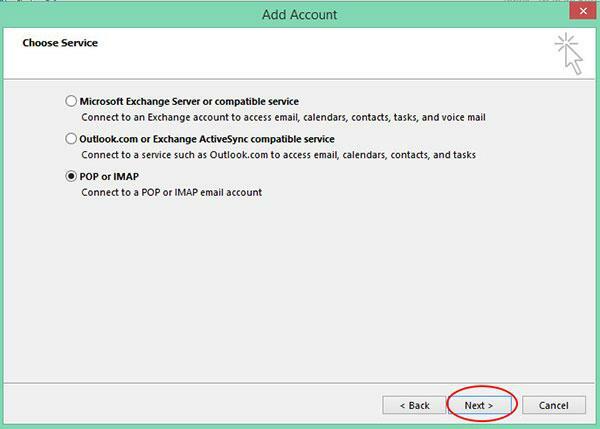 Step 10: Touch the account name under the IMAP text. Step 11: Swipe to the bottom of this section and touch "Advanced"
Step 12: In the "IMAP Path Prefix" box, type the work INBOX exactly. Touch the word "Account" in the top left. You will then return to the screen in Step 11. Touch "Done" in the top right. 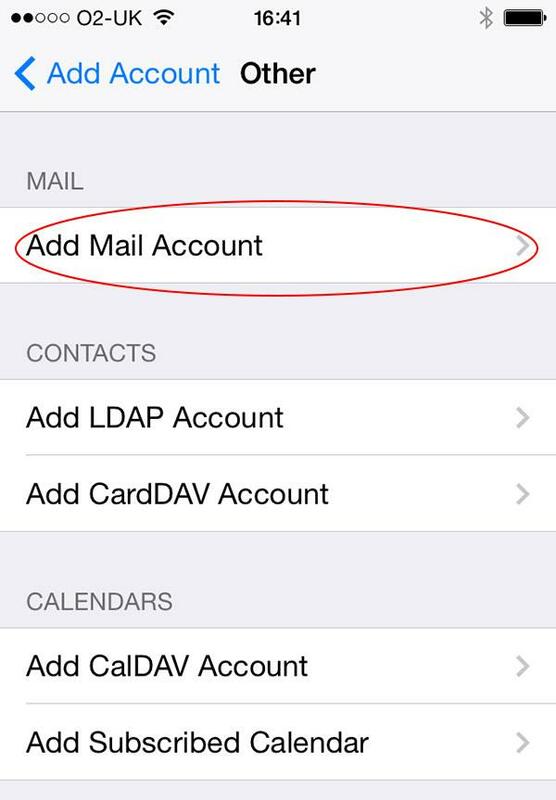 Your account is now set up, and you should be able to access it via the mail app on the home screen. 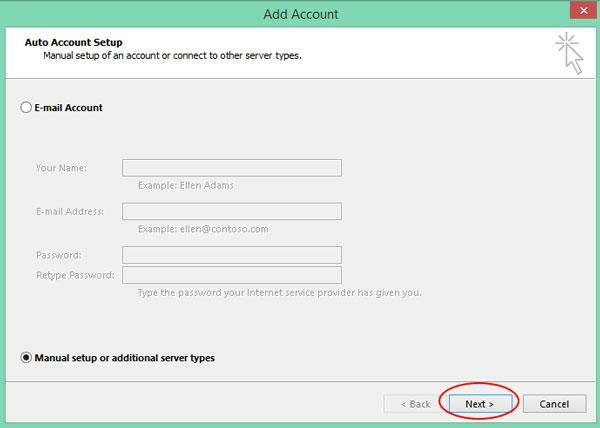 Step 2: Touch "Add Account"
Step 3: Enter your Email Address and Password and the touch "Manual Setup"
Step 5: Fill in your incoming server settings. Your username will match your full email address. Enter your password. The server will be mail.whatever-your-domain-name-is. The other two boxes should prefill as above. Touch Next. Step 6: Fill in the Outgoing Server details. 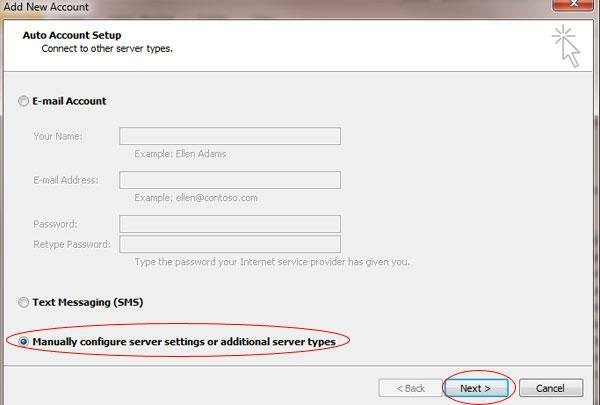 The outgoing server is identical to the incoming server used in step 5. Set the port to 587. 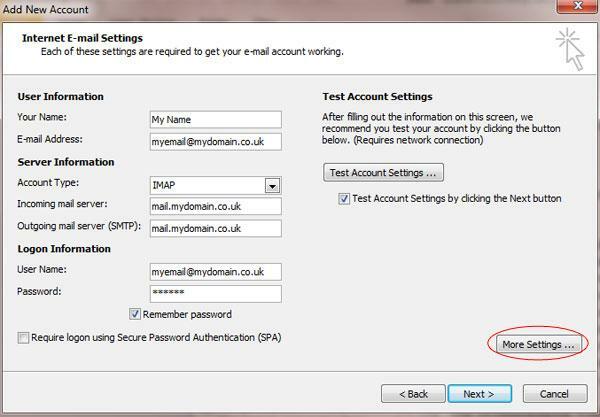 Ensure "Require Sign In"box is ticked and your username and password are in the lower boxes (this should prefill). 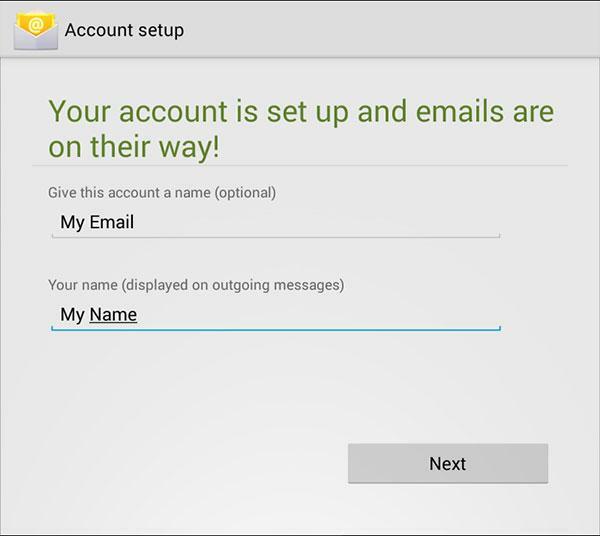 Step 7: Set these options as you see fit then touch "Next"
Step 8: Enter the name you want to appear as the sender of these emails and a description of the account. Touch Next. The account should now be set up.